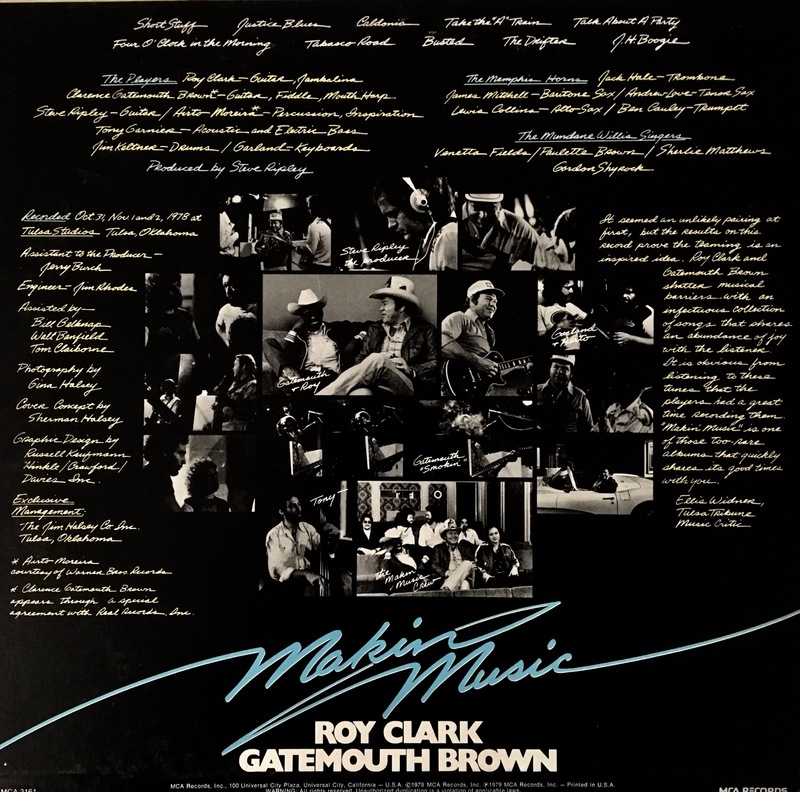 This recording is clearly Gatemouth’s brand of American music, the sound he’d been focusing on for decades–leaving the sad delta blues for other folks and focusing on the good-time sound–but Roy is a big part of this outing as well. While some may see this as Roy doing something new, this is actually Roy getting back to his roots. 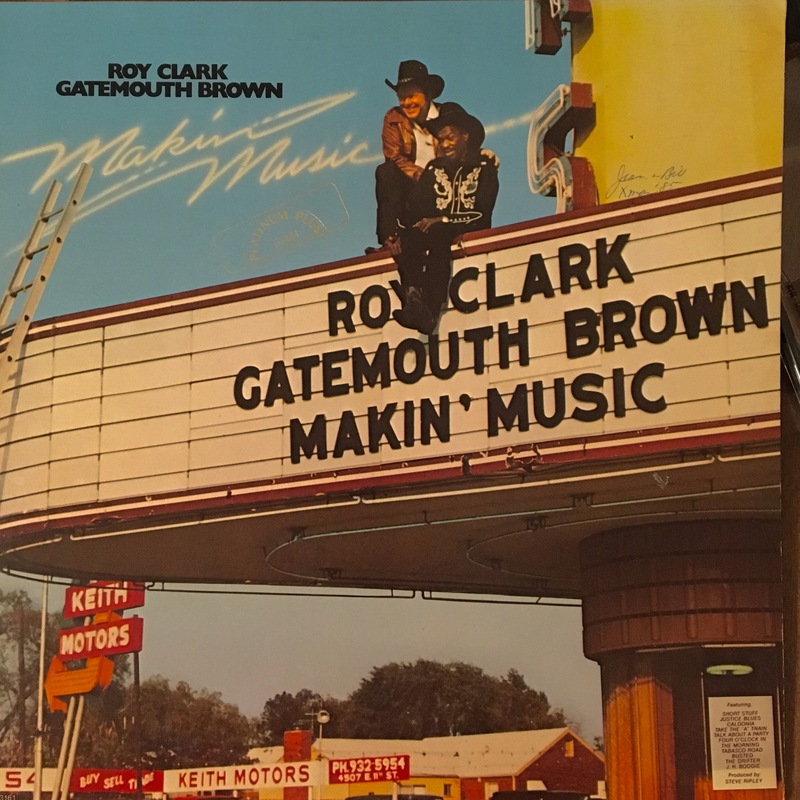 It sounds like these two were having a blast, and while they strut their stuff and show off their chops, they keep a rein on the excess to make this record fun from go to whoa. Billboard. April 21, 1945. p 66.